Imagery practices for each step of conceiving, nurturing, and delivering a baby. "Women and men are life creators," teaches Dr. Shainberg. 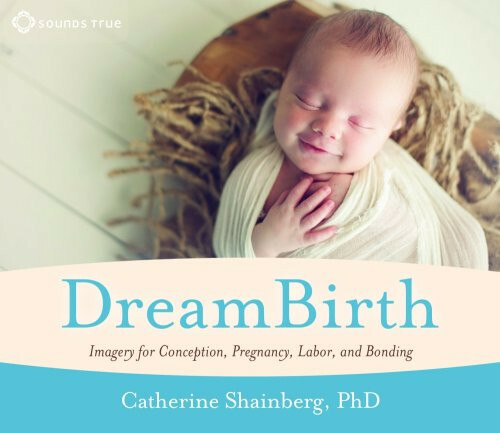 "DreamBirth reconnects us with the boundless knowledge that nature has given to us for this purpose." Join this pioneering clinician to learn imaginal methods for transforming your hopes into reality—into the birth of your dreams.